Holy Trinity Orthodox Seminary is an institution of higher learning under the jurisdiction of the Russian Orthodox Church Outside Russia. Its mission is to serve the Church by training students in disciplines that are preparatory for active service to the Church as clergy, monastics, choir directors and cantors, iconographers, and lay leaders. The significance of this monastery and seminary for the survival of Russian Orthodoxy outside of Russia during the militantly atheist Soviet Regime cannot be overstated. 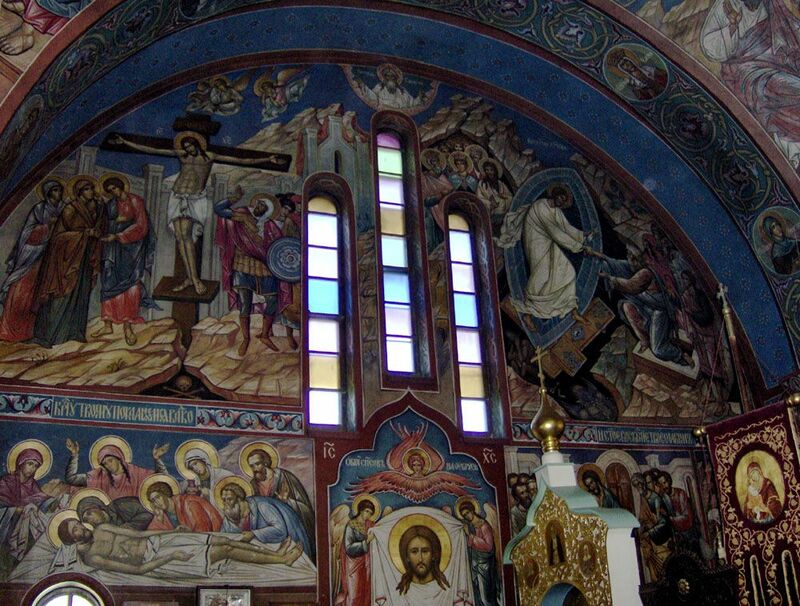 The majority of the priests from the Russian Church Outside of Russia (ROCOR) call the seminary their alma mater, and the monastery itself has been a major pilgrimage center for Orthodox Christians in the US since it was founded in the late 1930s by monks from the Russian Empire. The Seminary offers a four-year program of study leading to the degree of Bachelor of Theology (B.Th. ), a two-year program leading to a Certificate in Pastoral Studies, and a two year self-study program leading to a Certificate of Theological Studies and is accredited by the New York State Board of Regents and the New York State Commissioner of Education. As the only seminary within the Russian Orthodox Church Outside Russia, the Seminary opens its doors annually to applicants not only from the United States but also from abroad, thereby serving its mission to serve parishes in all corners of the world. Many members of ROCOR are now primarily English-speaking, and the English language has gained prominence as an international language. Therefore, Holy Trinity Orthodox Seminary has risen to meet this need of our Church by offering instruction in English to English-speaking Seminarians. The Russian language continues to be taught at HTS. The Seminary is located near New York's historic Mohawk Valley, one mile north of the village of Jordanville, within a triangle formed by Cooperstown, Utica, and Albany. 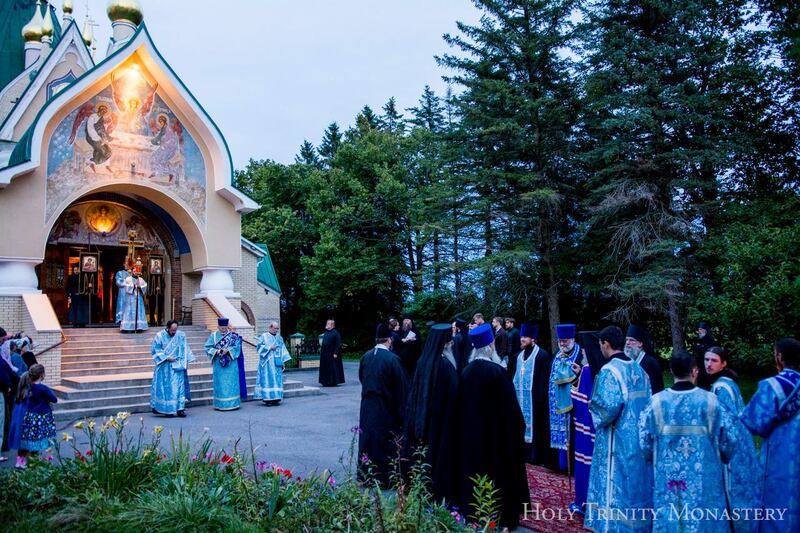 It was founded in 1948 under the auspices of Holy Trinity Monastery, and the Seminary's life continues to be intimately bound with that of the Monastery.